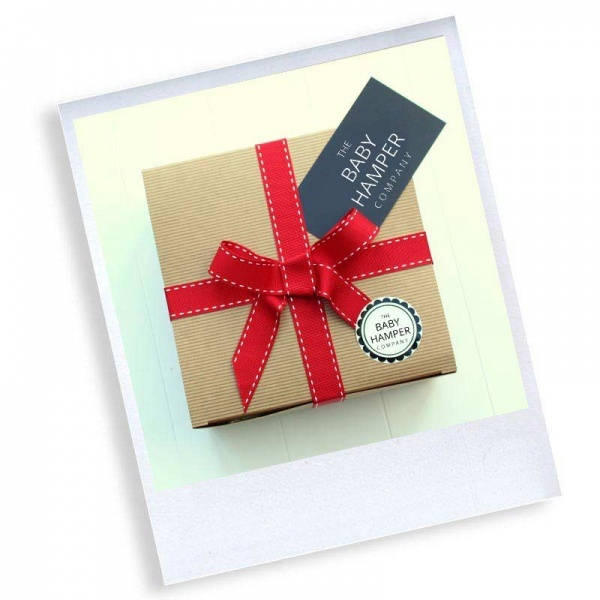 Whether it's a gift for a newborn boy or girl, our 'Really Useful' baby hampers are always popular with new mums. 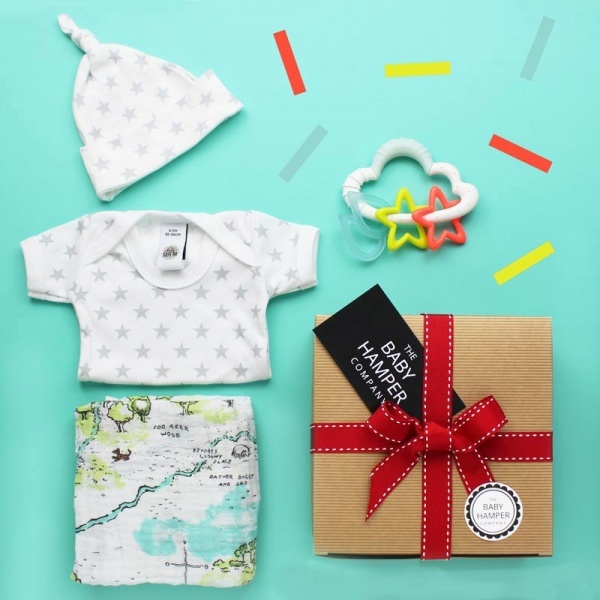 Containing a variety of practical baby gifts to make new parents life just a little bit easier! 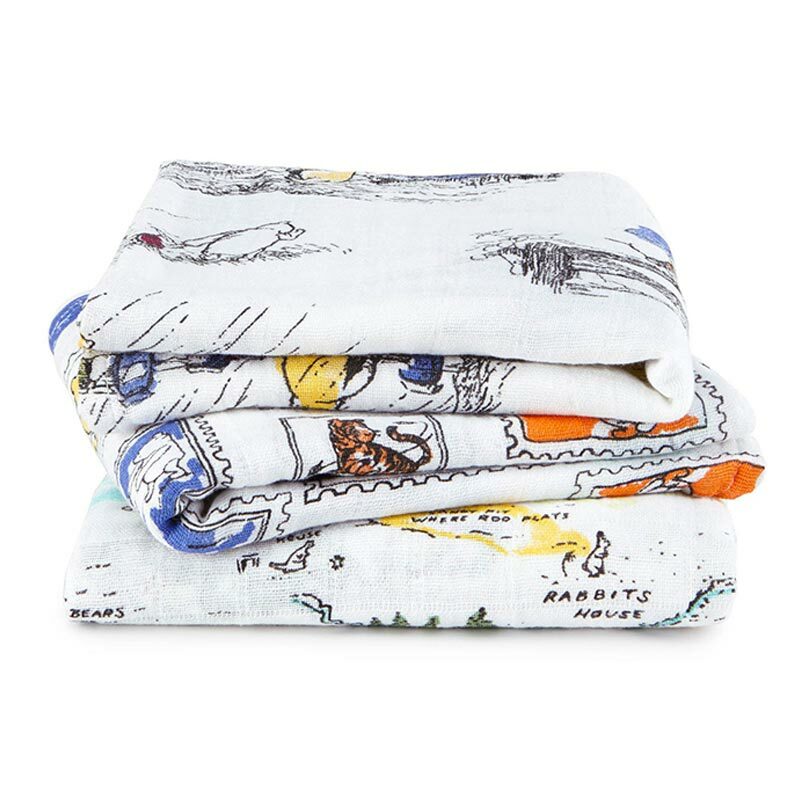 Aden and Anais Musy, muslin square in Vintage Circus print - perfect for cleaning up feeding spills and looks beautiful too. 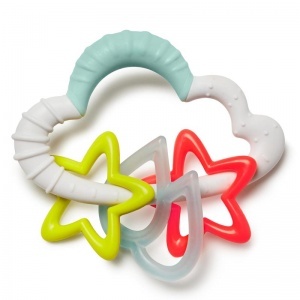 An essential baby item but with a designer twist. 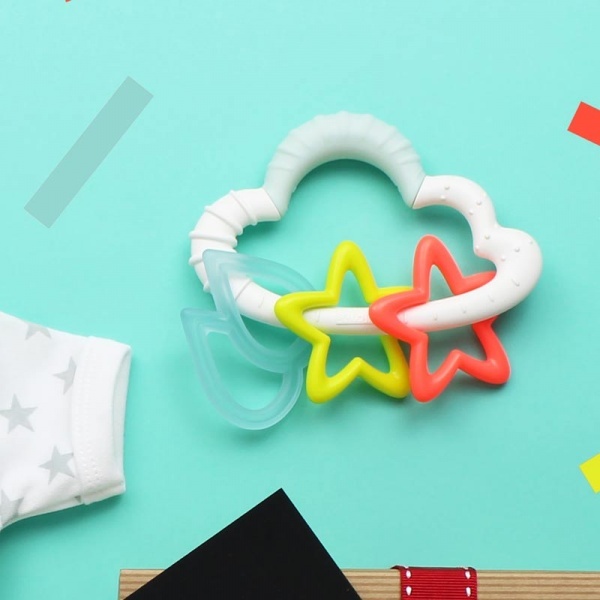 Skip Hop cloud rattle - a perfect out and about rattle toy and teether combined. 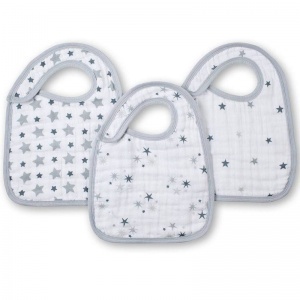 Baby Bunting Star print bodysuit - Age 0-3 months, pure cotton and great in summer by itself or under an outfit as a base layer for the winter. 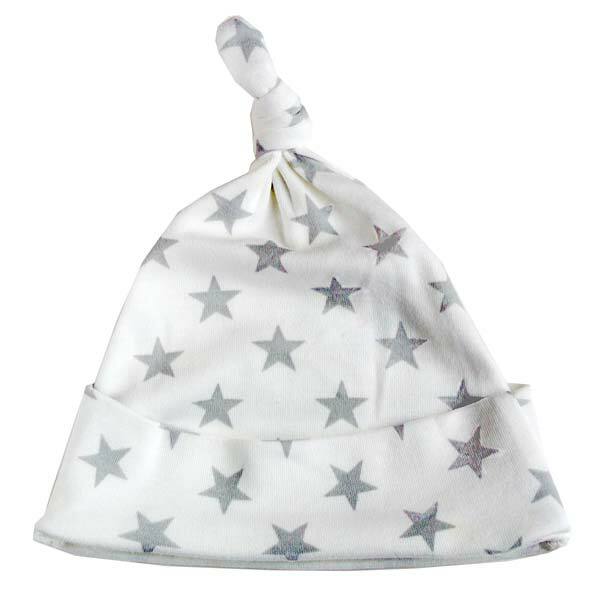 Baby Bunting Star print hat - Age 0-6 months, 100% cotton, keeps little heads warm. 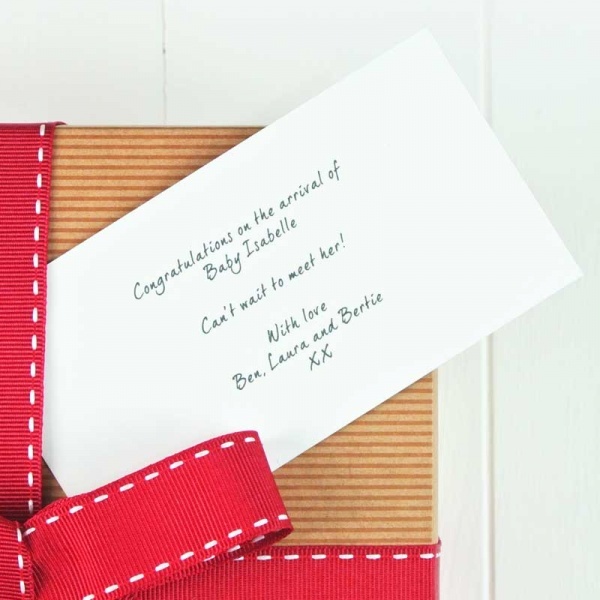 FREE luxury gift wrapping and a gift card with all orders!